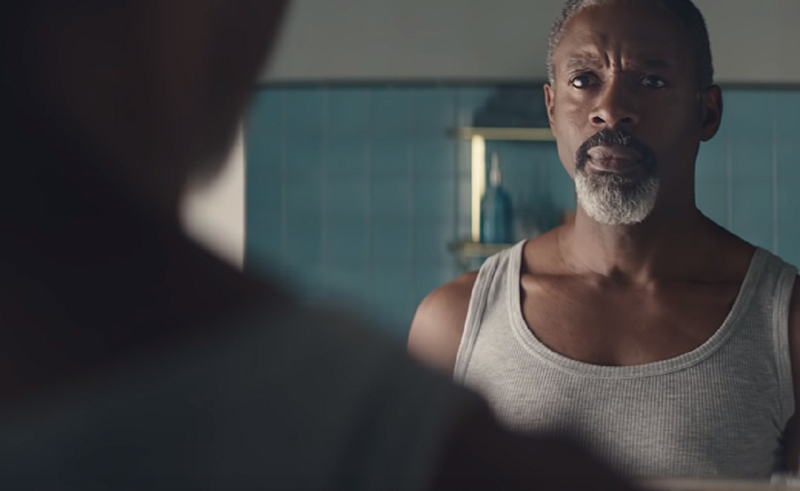 Have you ever held back from posting a story because you were afraid someone might see it? 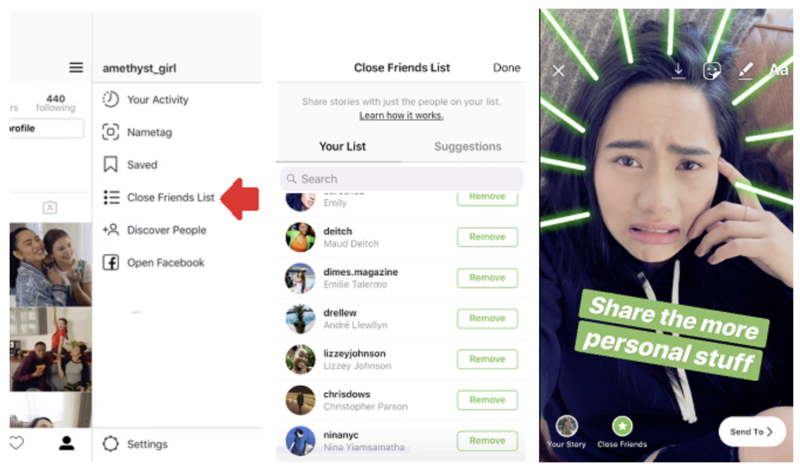 With Instagram’s new feature, you can now select “Close Friends” when uploading your story, and the Story will only appear on the timelines of those whom you’ve selected. While majority of us will use this new feature to share stories within our friend groups, businesses may benefit as well, as the feature could be used as a marketing tool to reach the most engaged fans of the brand. Despite there being no news of this feature being available to business profiles, it won’t come as a surprise if an update is released in the near future. 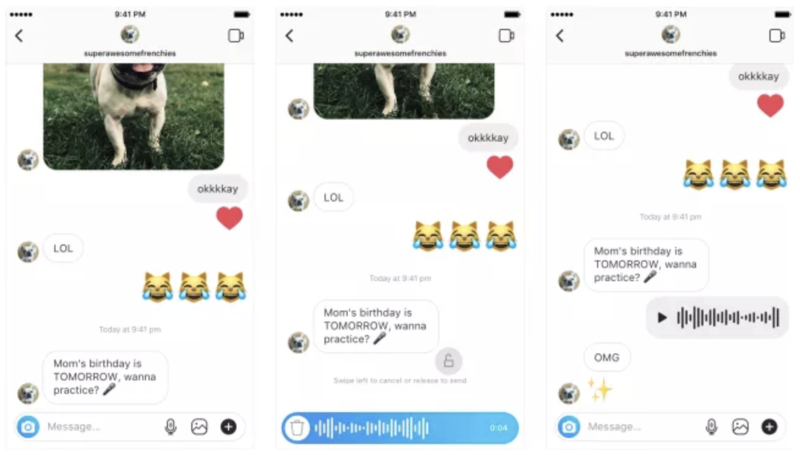 To keep up with their parent company and other messaging platforms, Instagram has now launched a voice messaging feature to its Direct Messages. Available on both iOS and Android, audio messages up to one minute long can now be sent in both private and group chats. With many users now leaning towards voice messaging as their method of communication, this new feature may increase the usage of Instagram as a key messaging platform. “It’s not nice when people can’t hear you. They can easily blame it on their headphones,” shares Jecoliah, 19, articulating a relatable truth. 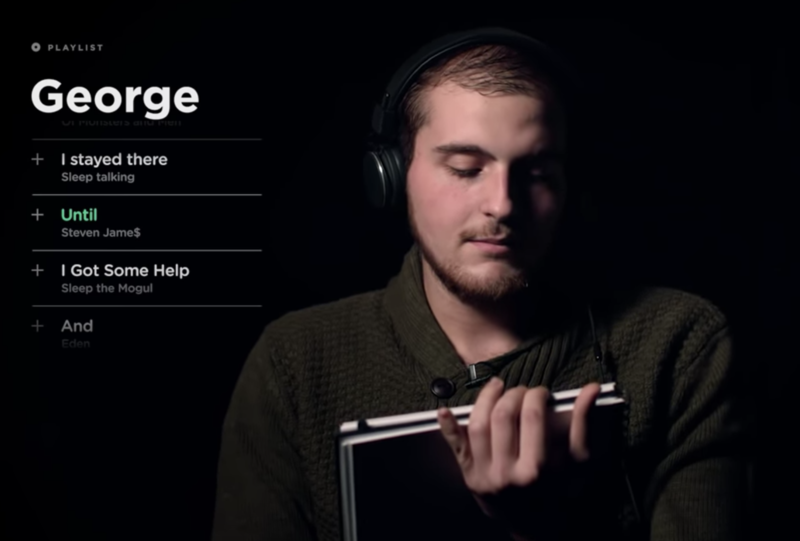 Homelessness charity Depaul UK, together with Spotify, turned that exact barrier into a way in. Through Spotify playlists, young homeless people curated song titles to describe their own experiences, with each playlist culminating in an audio track featuring the person’s previously unheard story. “Every experience of homelessness is unique, and the diversity of playlists demonstrates this. Through Spotify, we hope to break through the noise and reach listeners directly so that they can understand what people...have experienced.” added Mike Thiedke, Depaul UK’s CEO.